Gallery 102 is pleased to present the first 2018 summer solo show, Stephanie Mercedes: The Ring of Freedom. 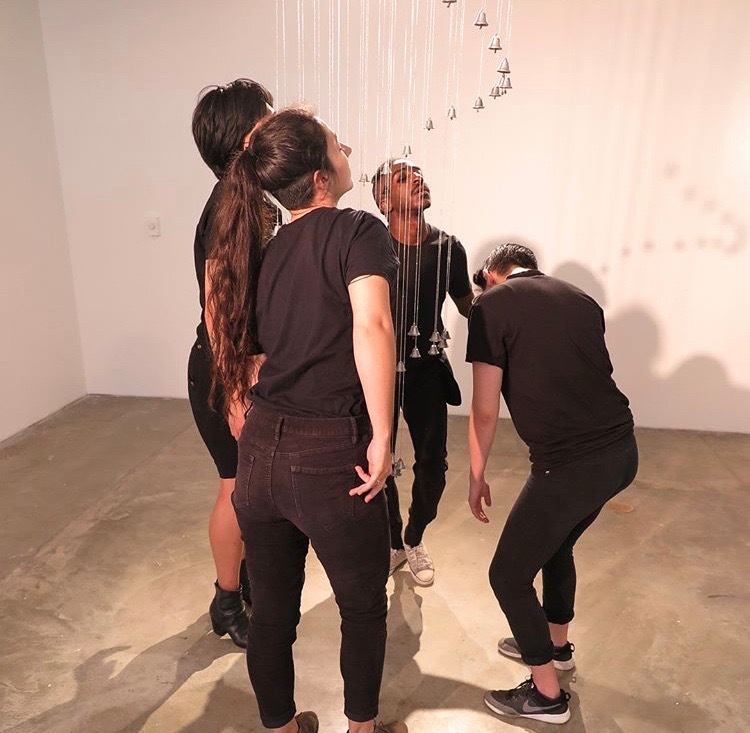 Through transforming weapons of violence into musical installations, Stephanie Mercedes subverts lethal materials into peaceful spaces of mourning that highlight the correlation between queer communities, trauma, and gun control. The exhibition presents two memorials that reflect on past and future gun violence. 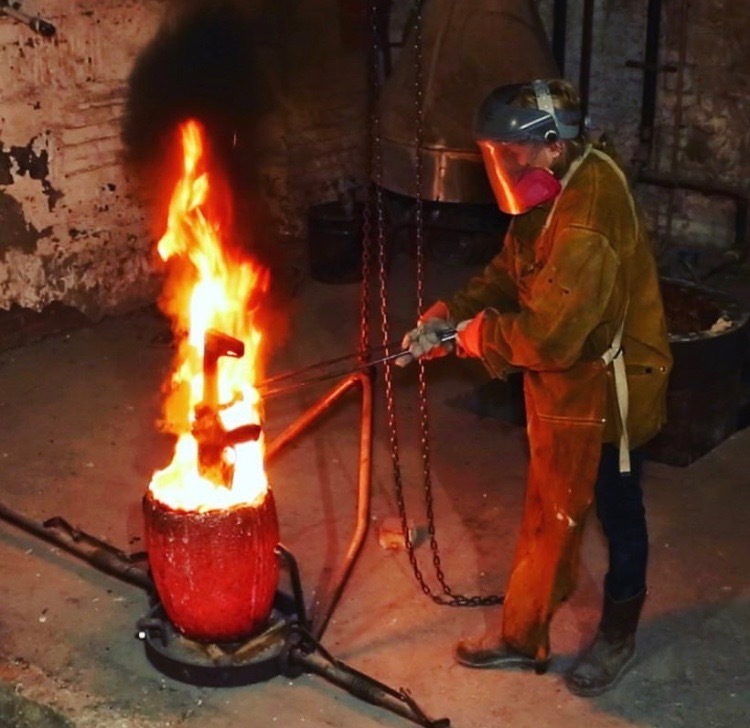 The artist melted down a SIG SAUER MCX rifle - the exact model used by the Orlando Pulse Club shooter - to make 49 liberty bells for the 49 victims. The liberty bell is also the symbol of the NRA. 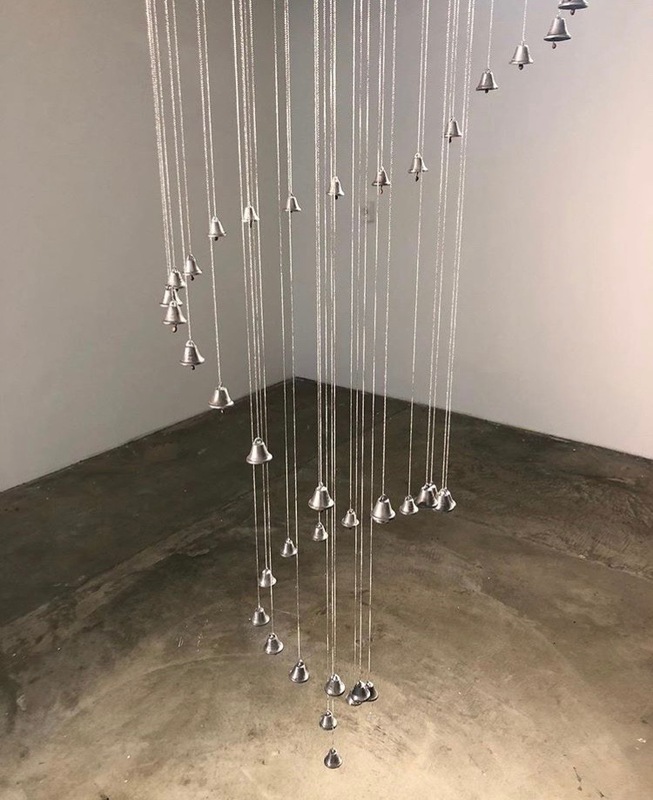 121 bullet chimes hang for the expected 121 queer bodies to die from mass gun shootings in 2018.